Mark D. Rubey serves as a Relationship Manager for RAA. Mark joined RAA in 2003. Prior to RAA, Mark was a Team Manager with Fidelity Investments for nine years. 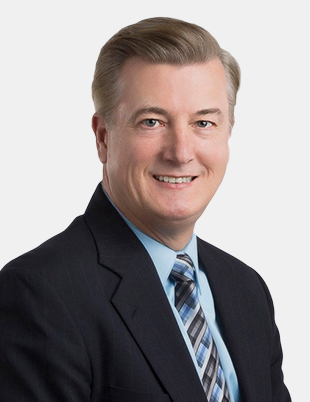 Mark holds a BS in Finance from Northern Illinois University and an MBA, with an emphasis in Financial and Estate Planning from the University of Dallas. Mark is a Certified Financial Planner™.